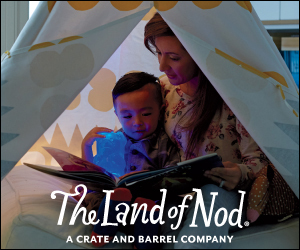 I know that Land of Nod is for people who are decorating nurseries and kids' rooms, but I'm loving their lighting lately. I think these pieces possess just the right balance of childlike charm and quirky grownup-ness. And who couldn't use an illuminated globe? I love that green pendant lamp. The color would be great in a charcoal grey room! 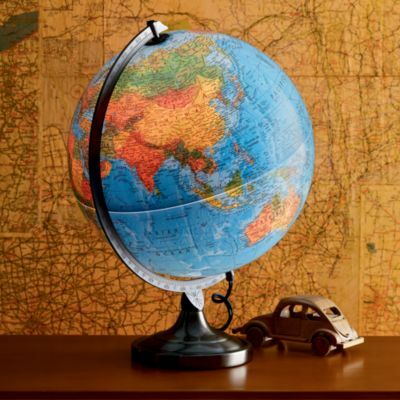 I sure could use an illuminated globe. 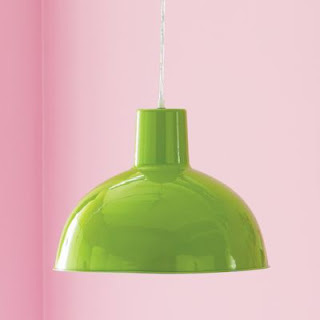 And that green pendant lamp. Yes, please. 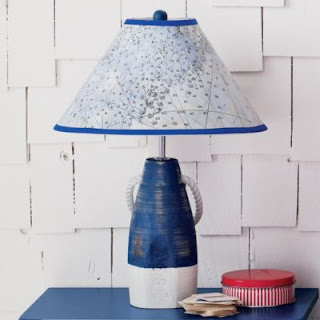 i love those lamps! they're perfect! 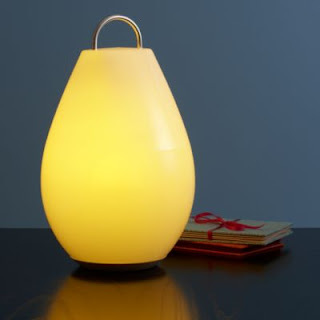 I love the shape of the yellow lamp. that yellow one is so fun!